An Interdisciplinary Life: Win Free Registration to Latino Dad Summit! Have you heard about the Latino Dad Summit? 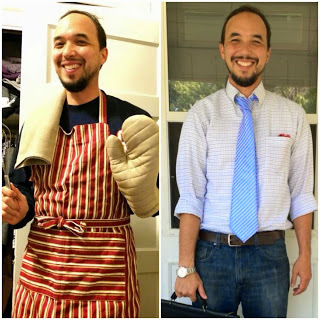 Have you read my introductory post, "Who is Latino Dad?" Are you a Latino Dad, or do you have one in your life? 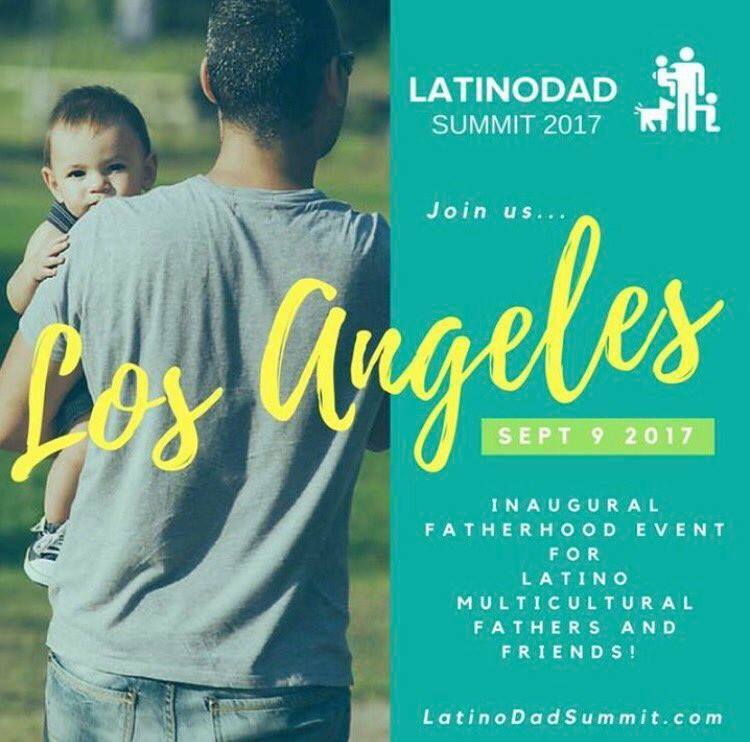 If any of these things sound interesting to you, please join us for the first ever Latino Dad Summit. Click the link for the schedule for this one-day only summit discussing modern fatherhood, as well as sessions for content creators and influencers in the Latino Dad space. But hey, I mentioned free registration. Yes! Check this link on how you can win a ticket to attend Latino Dad for free with this Rafflecopter giveaway. I am giving away two free registrations this week!